ALL Models! Flexible, comfortable, all with the NEW ultra-light weight materials! 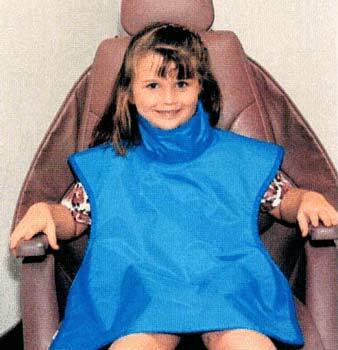 Aprons are available in all "Dental" models with and without the thyroid collar . Choose from a wide selections of fabrics and colors. Please call for fabrics and pricing details.